Napier: Asserting that her dispute with former coach Ramesh Powar and CoA member Diana Edulji is a thing of past, Indian women’s ODI captain Mithali Raj said on Tuesday cricket has helped her deal with the adversities of life. The Indian women’s team was at the centre of a huge controversy after their semi-final exit in the T20 World Cup in the West Indies, with Raj accusing Powar of bias and Edulji of trying to finish her career. “What has happened has happened, I have moved on. Cricket has taught me to move on whether it’s scoring a hundred or getting out on zero you have to be prepared for the next game, you need to tune in for the next day,” Mithali said ahead of the series against New Zealand. “As professional cricketers everyone understands what it takes to play international level, we are here to represent the country and want the team to play as a unit and get the best result,” she added. The Indian team’s New Zealand tour begins on Thursday with the first ODI at McLean Park. The women will play three ODIs and as many T20 internationals. Mithali emphasised on the need to bring the focus back on cricket and said winning in New Zealand would help in that direction. “All of us our coming from the match practice weather it is playing in the domestic season or couple girls are coming from the WBBL and he (coach) has just joined it’s his first series. “We have arrived one week early to adapt to the windy conditions, we had a practice game and the girls are in good shape,” she added. Mithali also said the wind will affect all three departments but the team has been working on getting acclimatised to the conditions here. “We are training accordingly so when we get on the field it’s not the only thing we are thinking of,” Mithali said. “Spinners have always been our strength and they have bowled on different conditions and tracks and they do know how to bowl in the areas if the ball doesn’t turn. “It will be a challenge but I guess that’s where the experience counts we need to battle and negotiate different tracks and that’s what the bowlers will do,” she added. 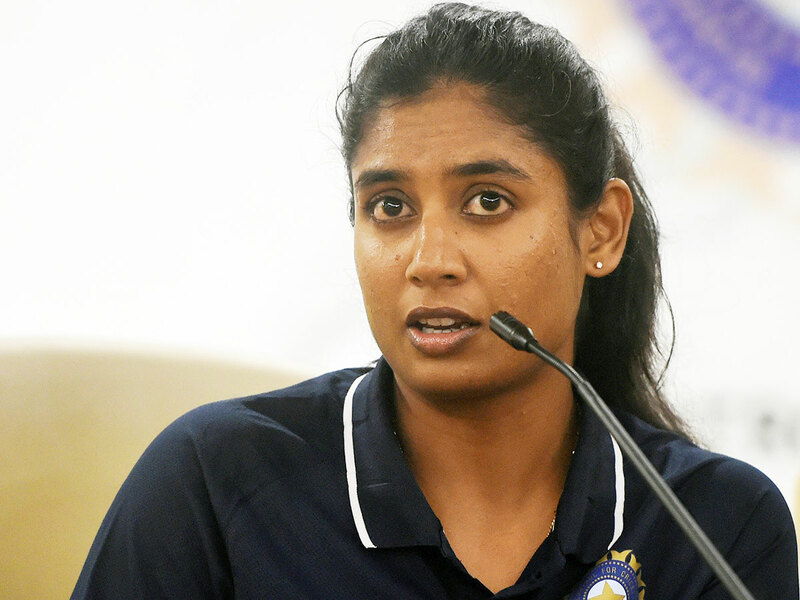 Mithali also stressed that as the captain and the most experienced player she will bring the team together against the ‘White Ferns’.